It’s always been said that a cup of coffee is dehydrating, because of its diuretic effect. Even public health recommendations have stated coffee may not be appropriate for hot days. But this long-held belief is actually plain wrong. A 2014 study published in the journal PLoS One found that drinking regular amounts of coffee does not result in dehydration. It actually contributes to daily fluid requirements, just as other fluids do. 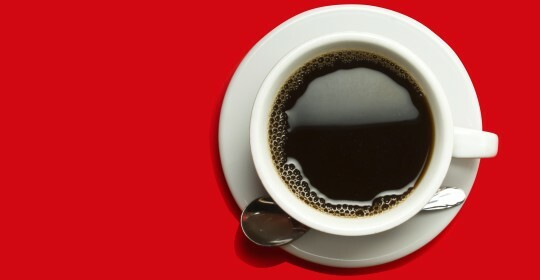 In fact, if you’re quite used to caffeine, drinking coffee can even increase your hydration status. Fifty male participants were tested in two phases, where they drank four cups (200ml) of either black coffee or water per day for three days. In the second phase, participants switched drinks to act as the control (something to compare the first results to). “We found that consumption of a moderate intake of coffee, 4 cups per day, in regular coffee drinking males, caused no significant differences across a wide range of hydration indicators compared to the consumption of equal amounts of water,” said lead author Sophie Killer. In other words, 4 cups per day for three days straight did not change their hydration status at all. But Coffee Makes Me Go? You might now be thinking ‘wait a minute, coffee definitely make me need to pee’. And you’re right. Pure caffeine certainly is a diuretic, often multiplying your bathroom visits. 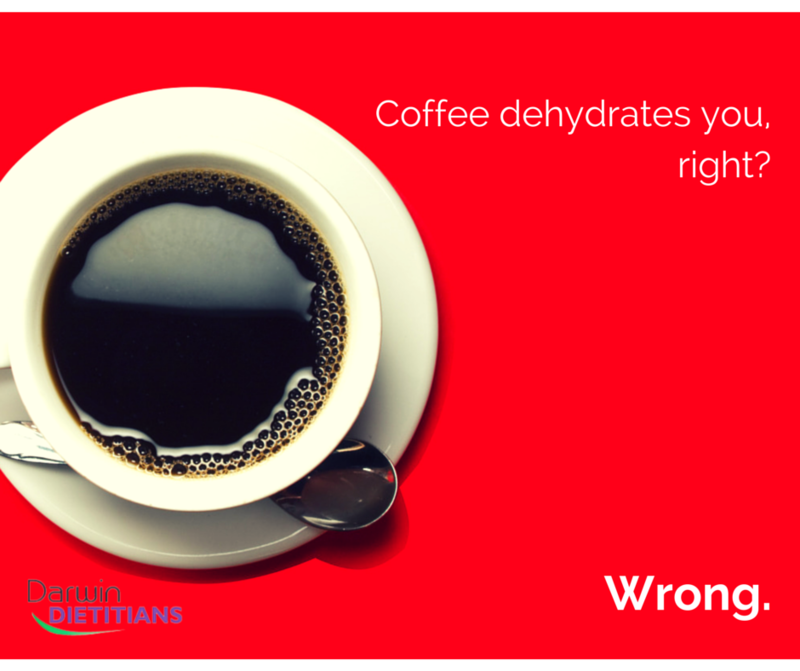 However, the caffeine you consume in your coffee comes with water (and probably milk too). The water and milk offsets any fluid loss, as it replaces the fluid you are about to expel. So a pure caffeine pill, consumed without fluids, will dehydrate you. A 200mL coffee (or four) will not. Great news for coffee connoisseurs in the Top End no doubt.